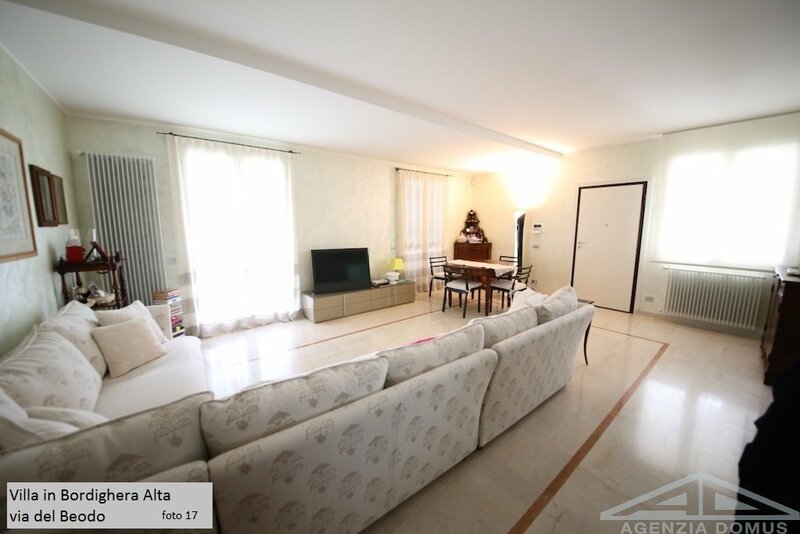 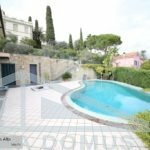 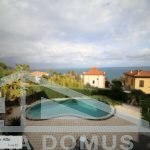 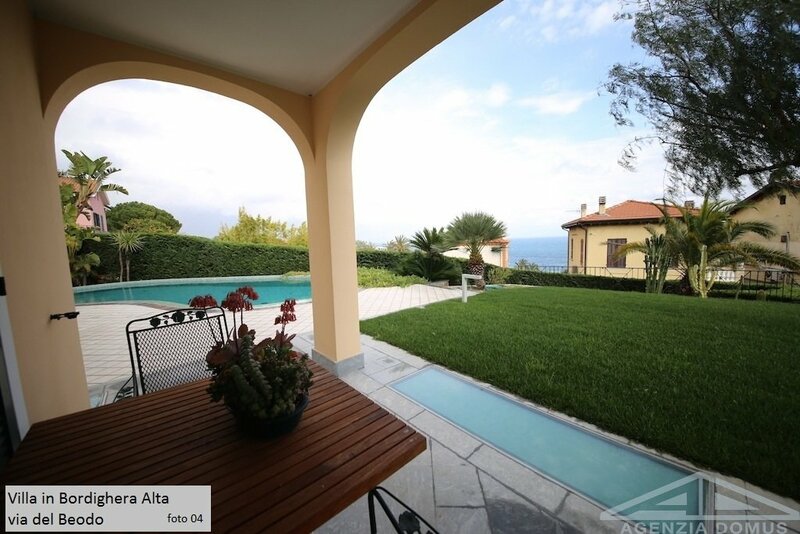 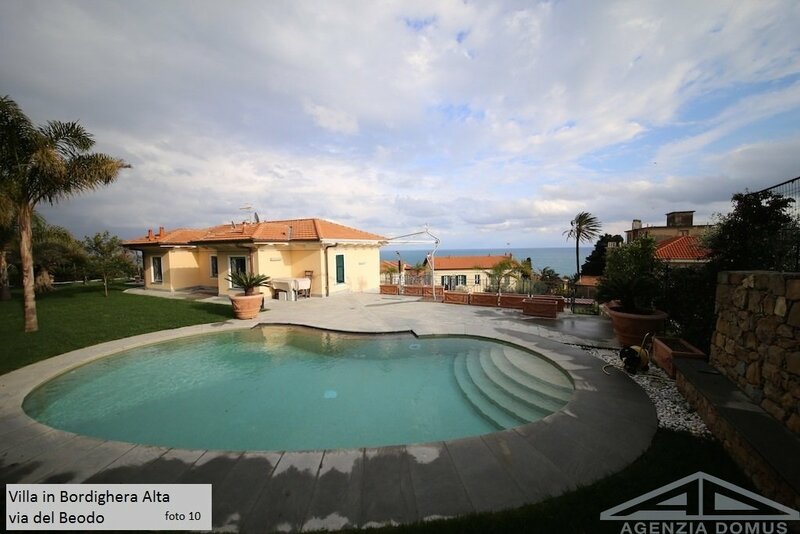 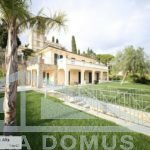 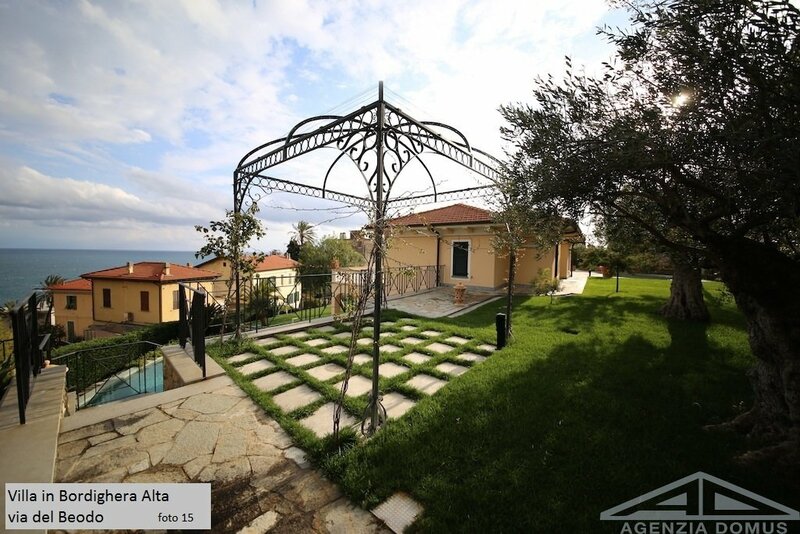 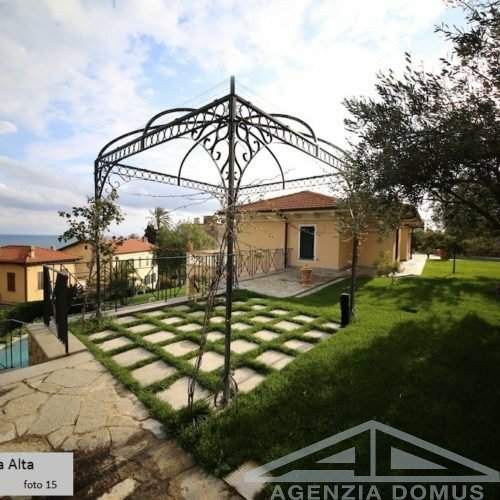 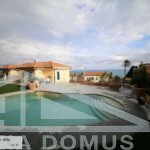 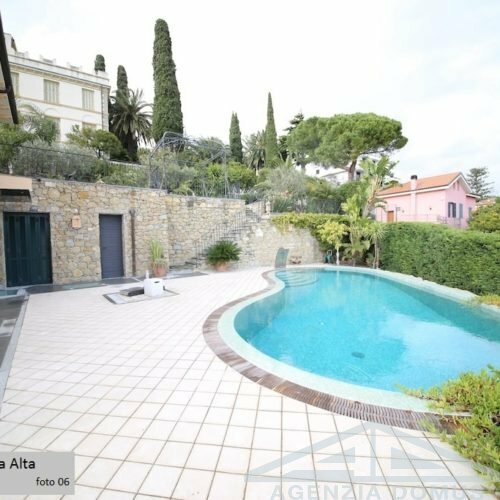 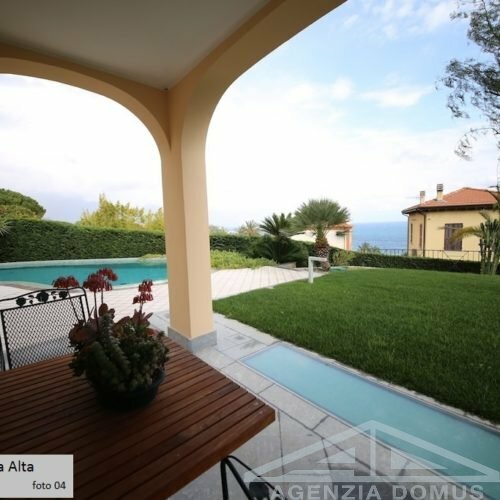 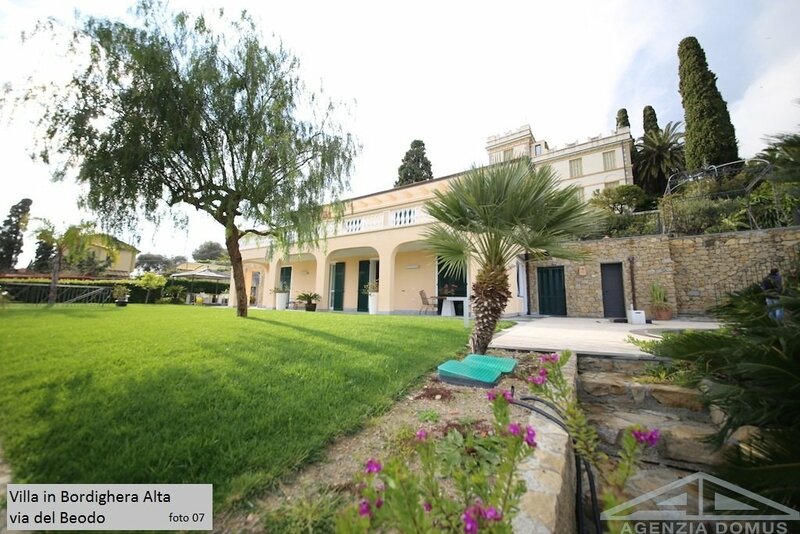 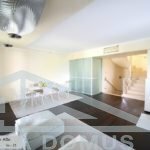 Inserted in the fascinating context of the historic center of Bordighera, this beautiful property, recently built in Liberty style. 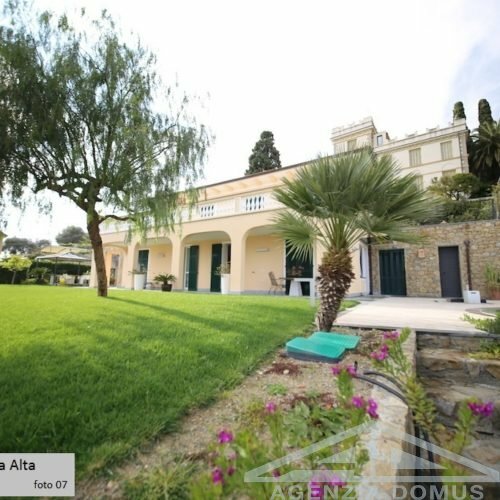 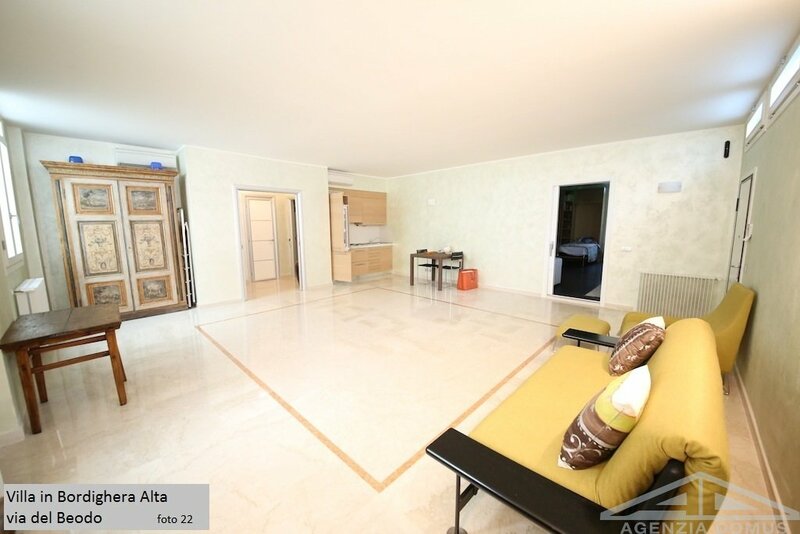 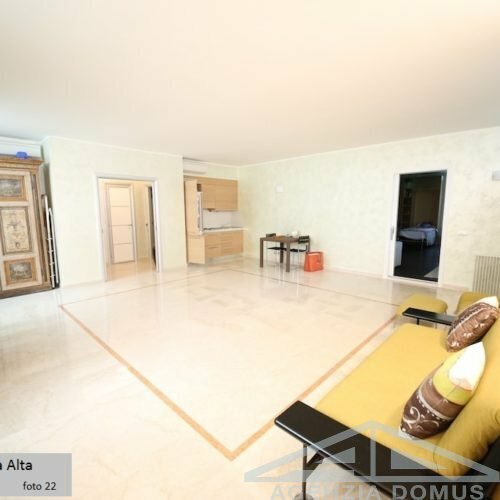 The villa is semi-detached, divided vertically, and is on two levels above ground, plus a basement floor (connected to the main property), where the garages and ancillary rooms are intended. 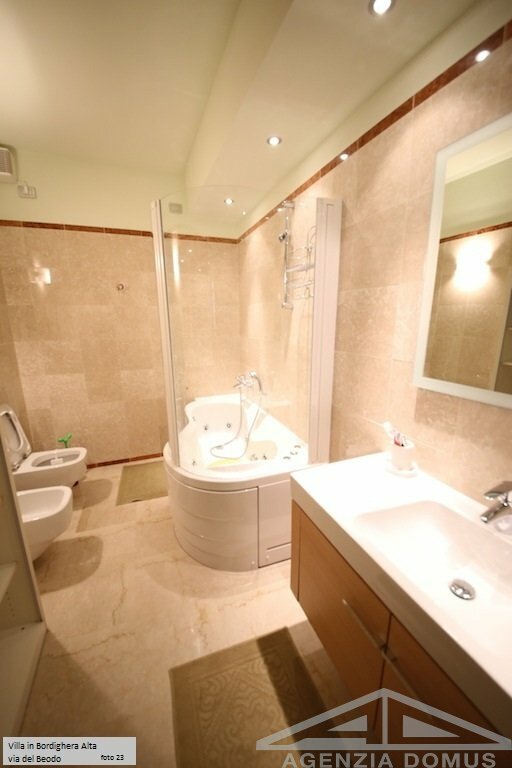 Each portion has an independent entrance but internally they are connected by an internal staircase that reaches the two units from the basement floor. 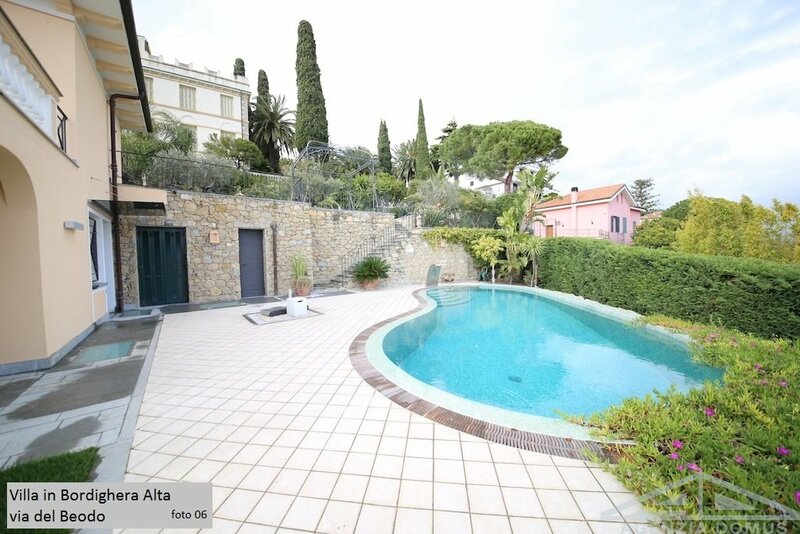 The total garden is about 1,600 square meters and there are already two swimming pools (one for each unit). 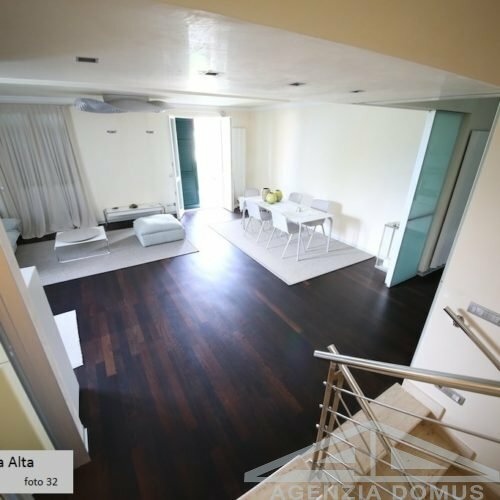 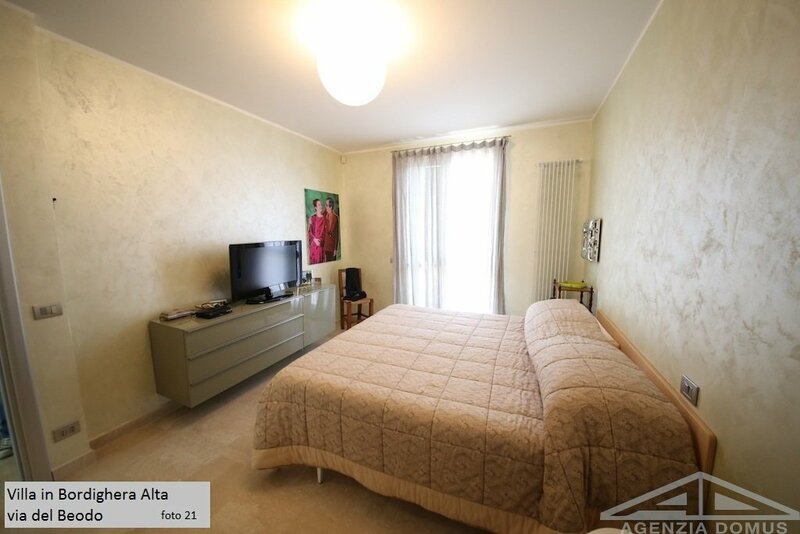 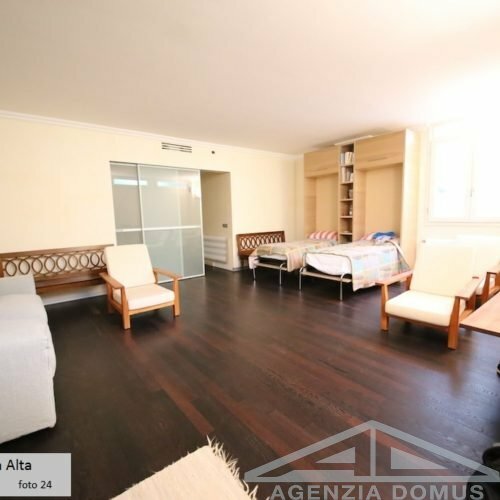 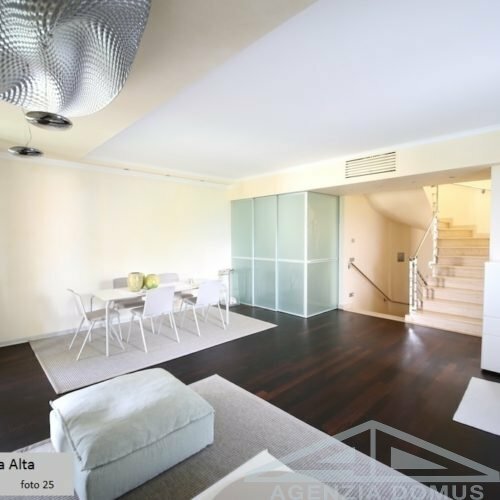 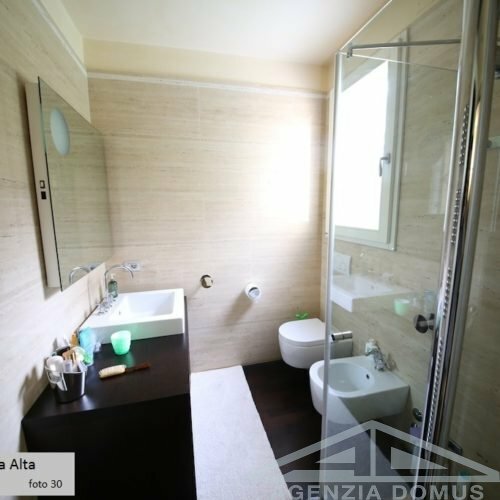 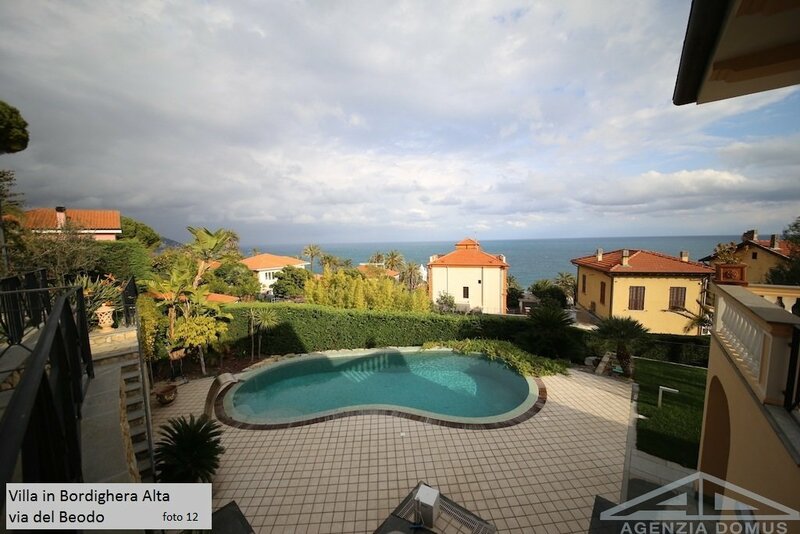 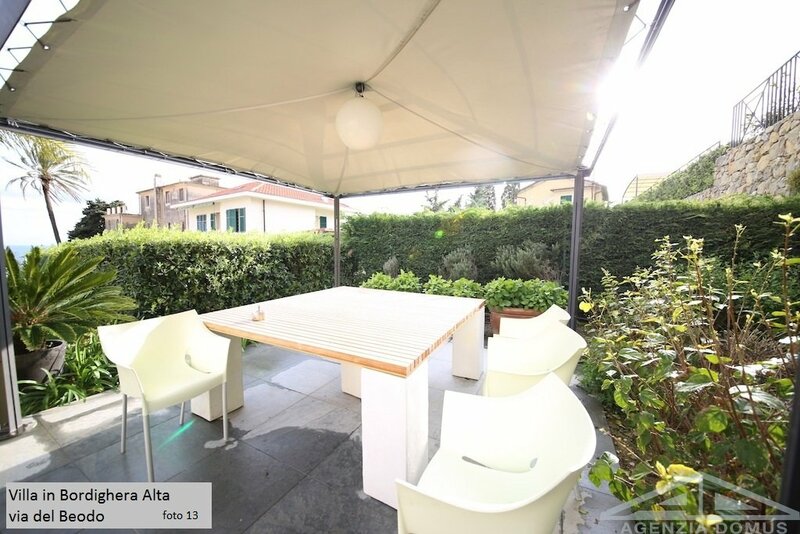 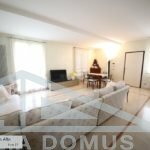 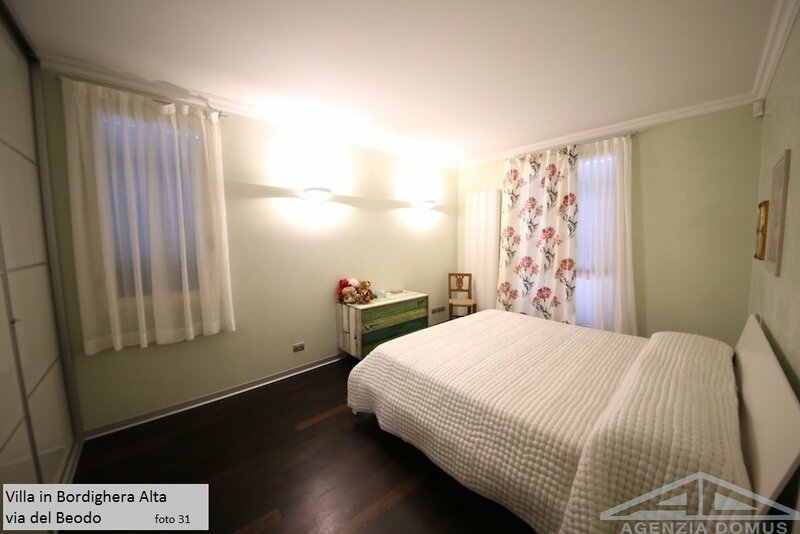 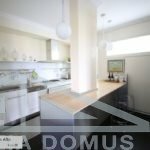 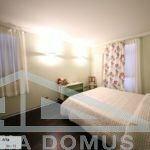 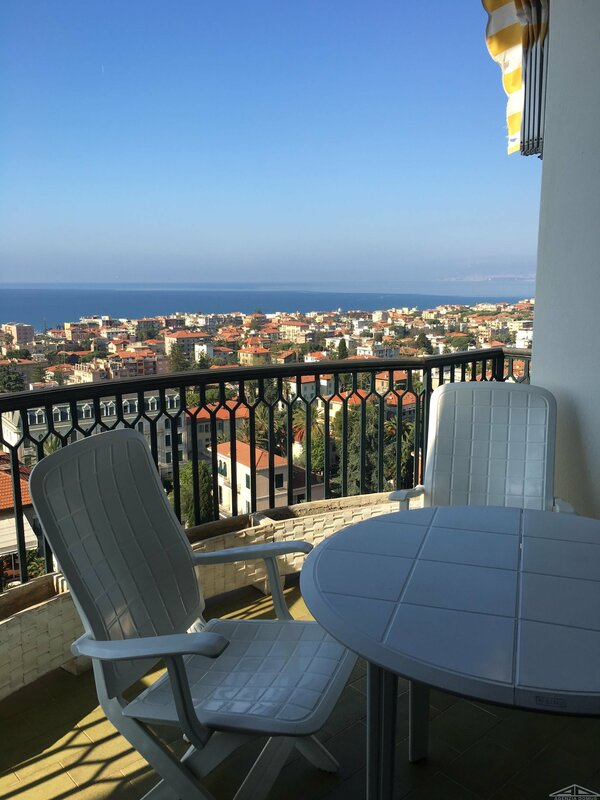 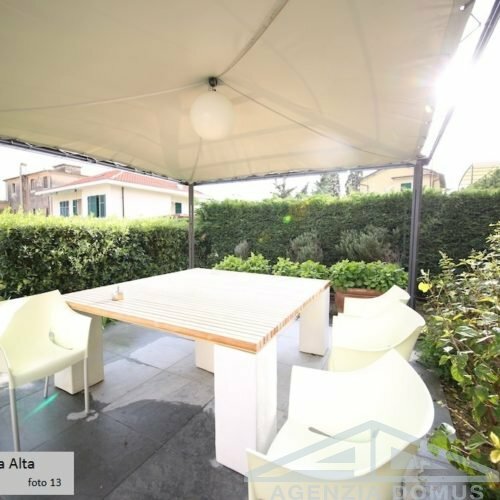 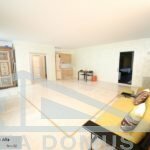 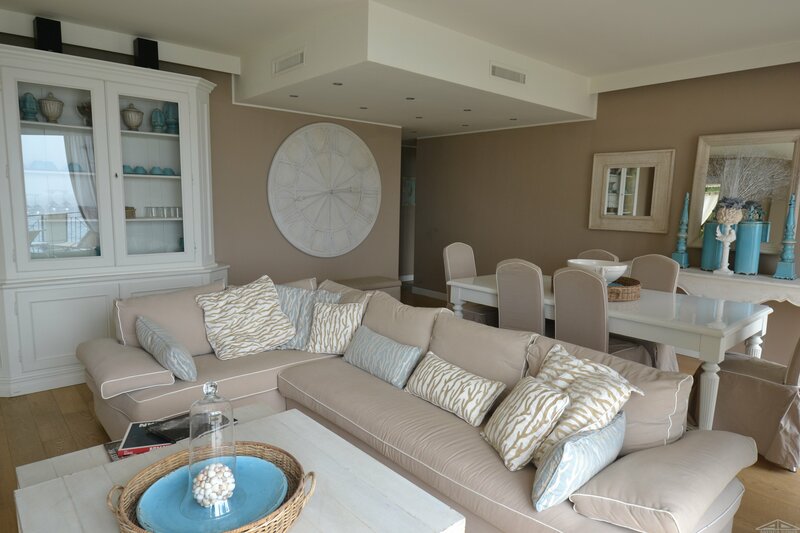 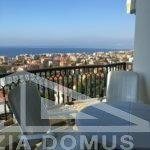 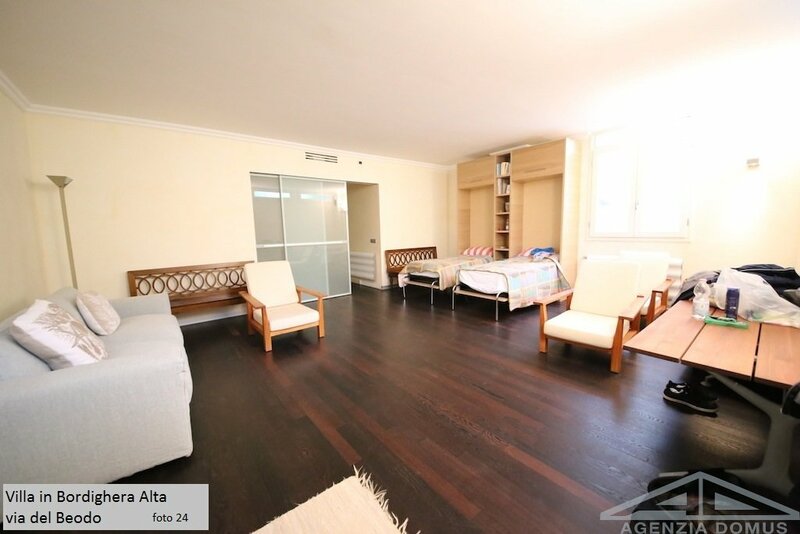 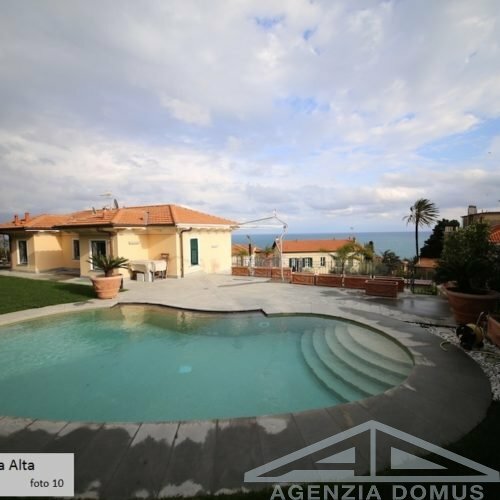 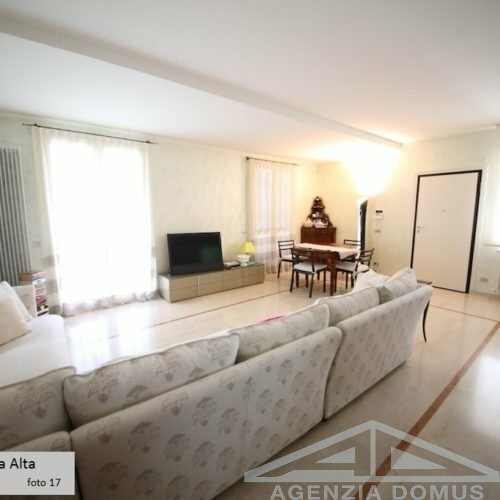 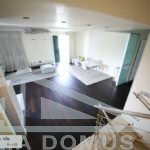 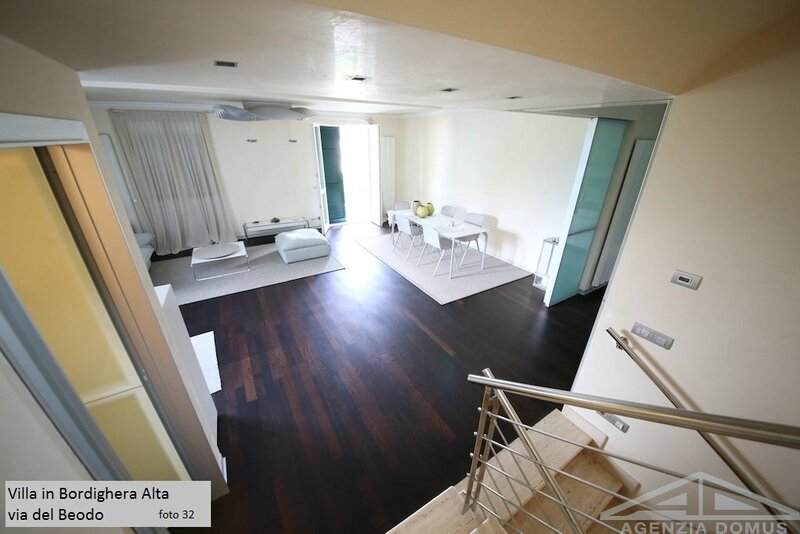 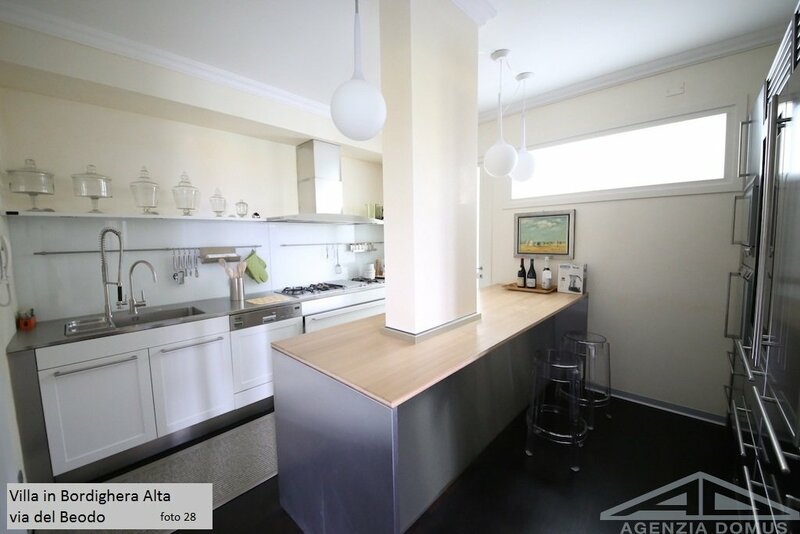 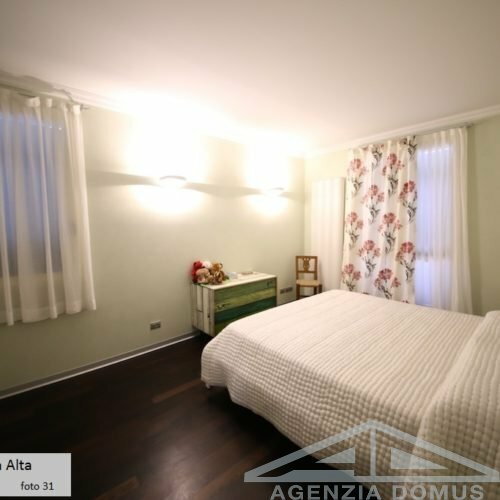 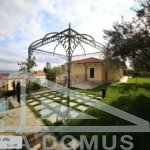 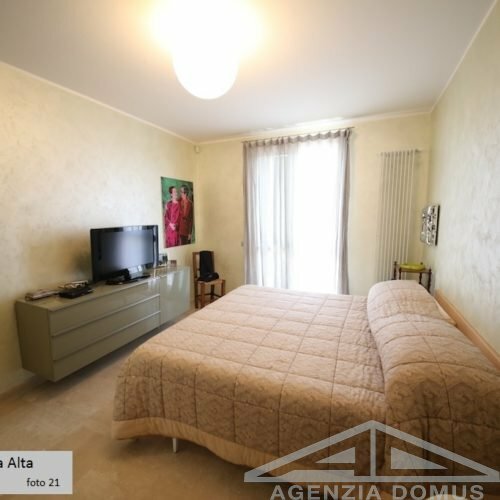 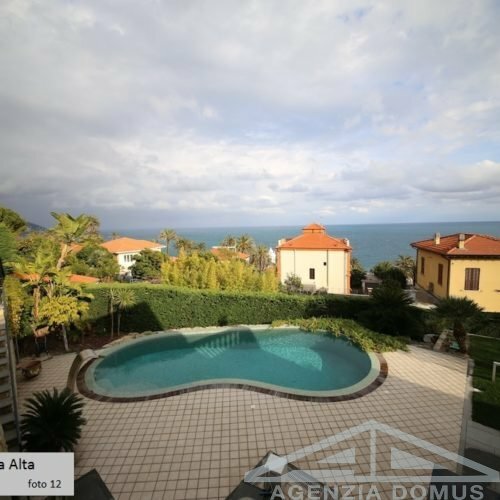 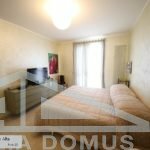 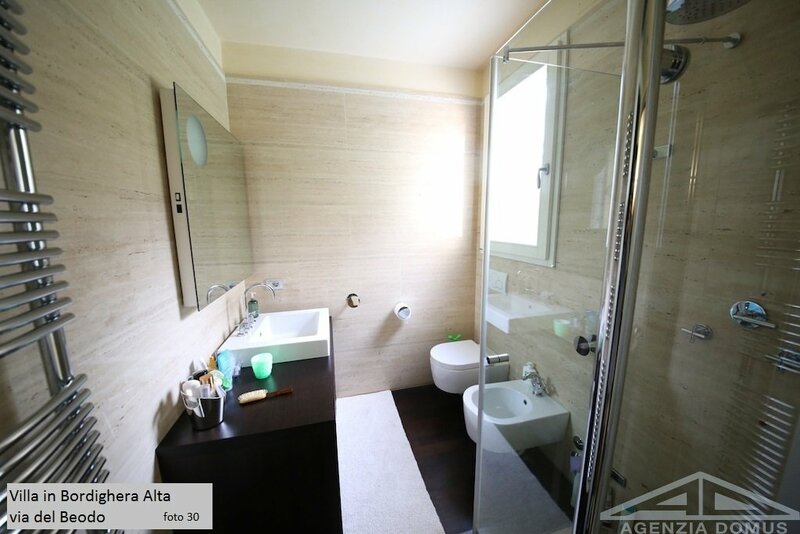 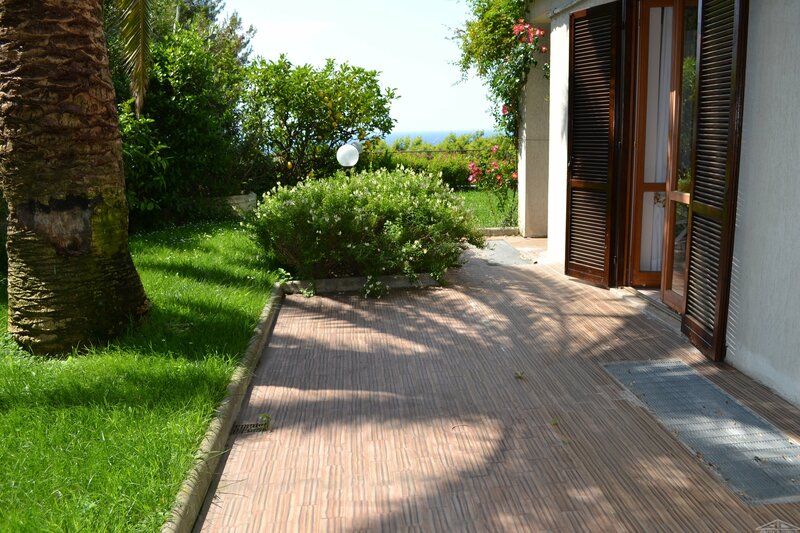 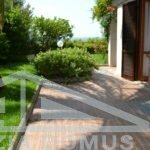 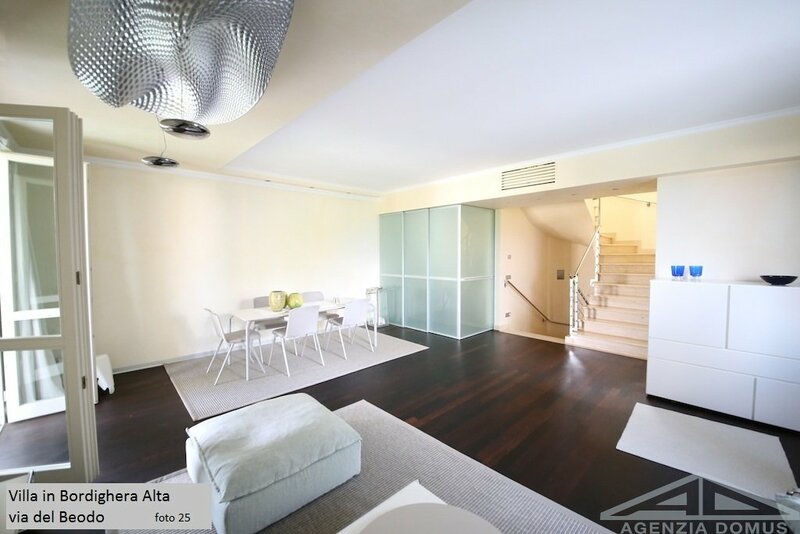 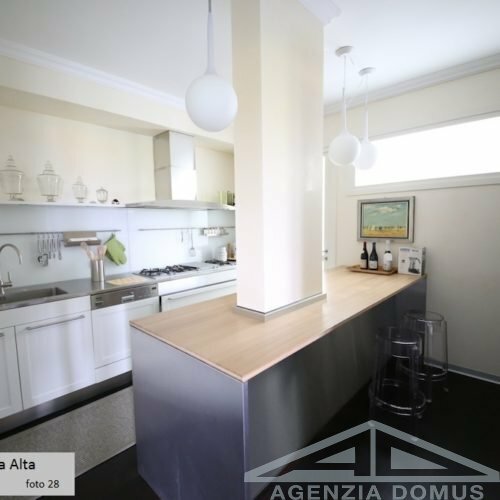 The entire property has been conceived to maximize comfort, guaranteeing future buyers the possibility to intervene on the structure, even though it does not require renovation.